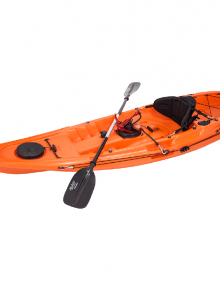 One of the main distinguishing features of a sit on top kayak is an open deck where the paddler sits. 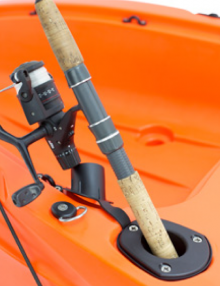 There is no closed cockpit, and the legs of the paddler are always exposed. 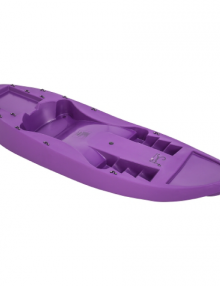 This open deck provides more comfort, especially for novice paddlers as they are less restricted in their movements. 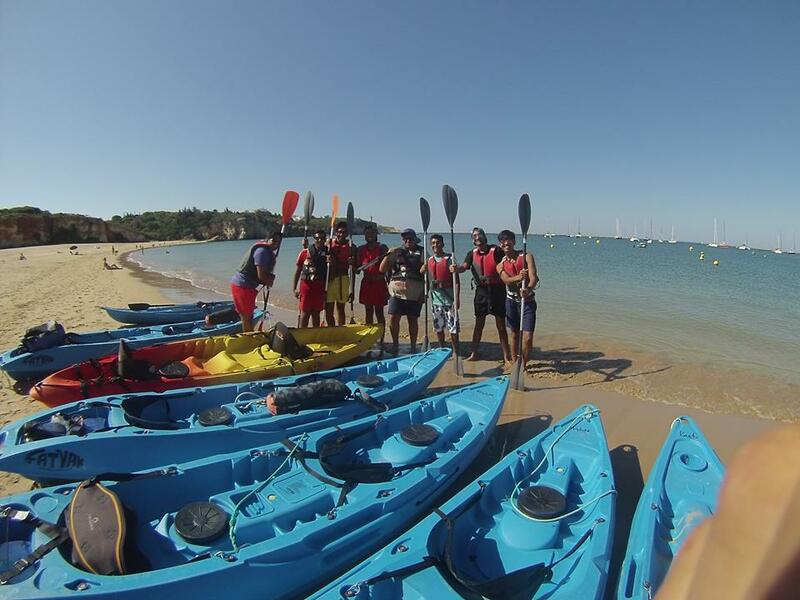 It is also safer in the event of a capsize as the paddler has no risk of being trapped inside*. 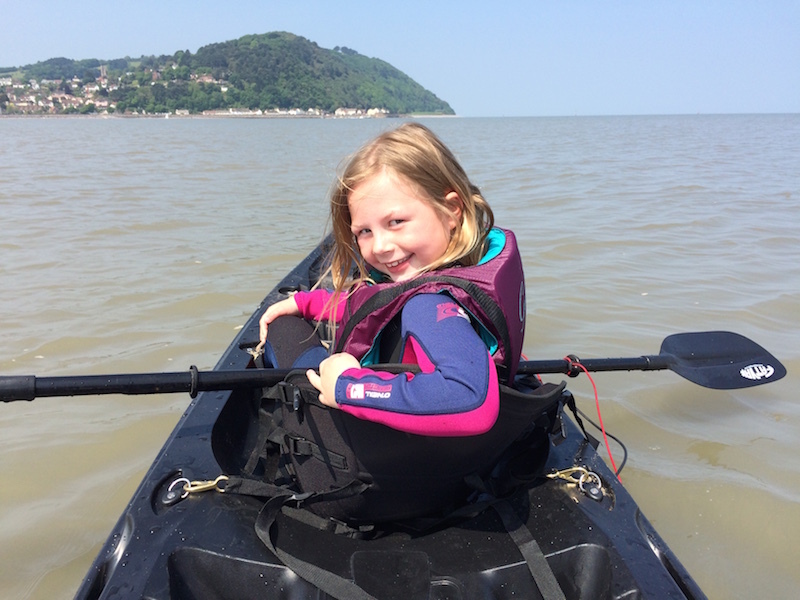 Fatyak sit on top kayaks suit all ages as they come with built in foot braces for different leg lengths. (See image below). 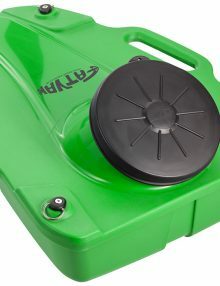 There is also more room for storing your belongings, making it popular for fishing and touring. 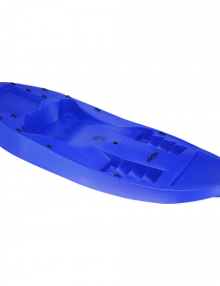 Our sit on top kayaks from Fatyak are also virtually unsinkable. 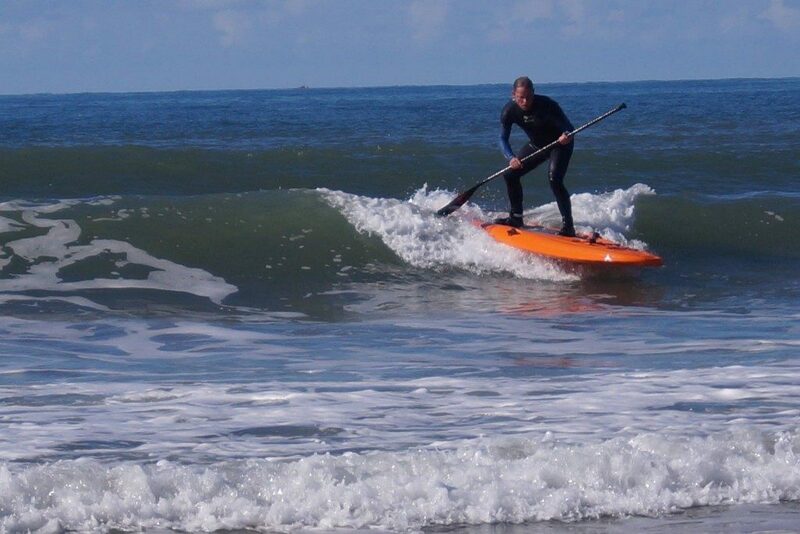 Not only do they have air between the outer and inner hulls making them really buoyant, they also have self-bailing scuppers which let any water back out straight away. 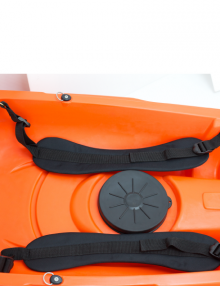 Other features of a sit on top kayak from Fatyak include the moulded in water-tight storage areas, carry handles and accessory attachment points. 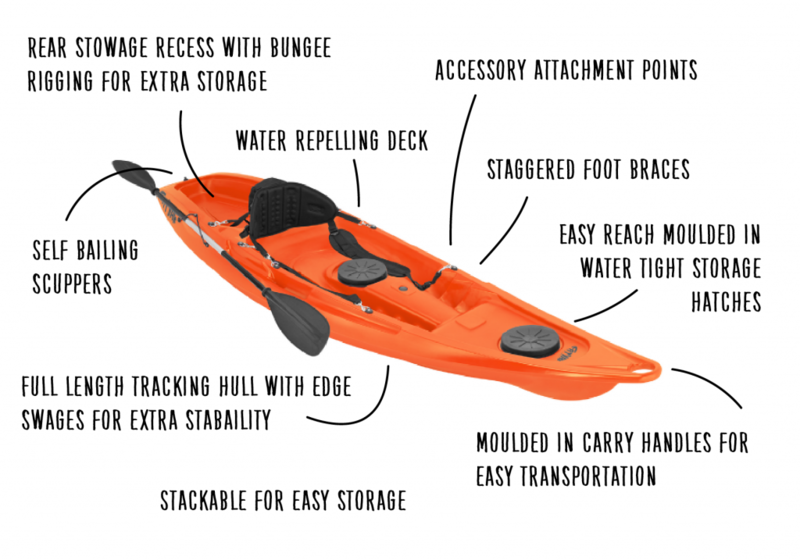 Fatyak kayaks are stackable for easy storage and are also very light. 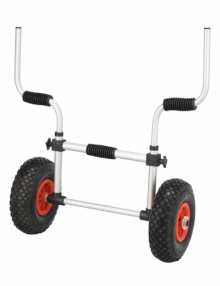 Thus making them really easy to carry to and from the waters edge and on to the top of the roof of your car. Got any questions relating to our products? Give us a call, an email or use the live chat feature on the site. 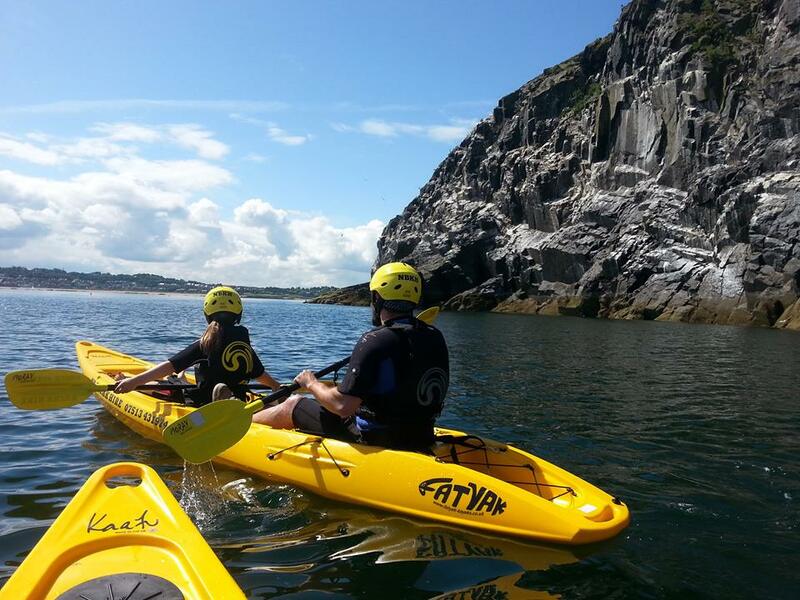 We love hearing about your kayaking adventures. Tell us about them below in the comments! 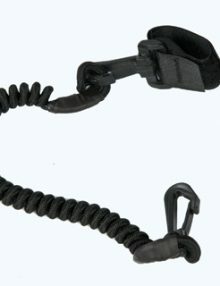 *Note: For paddlers using the leg straps. 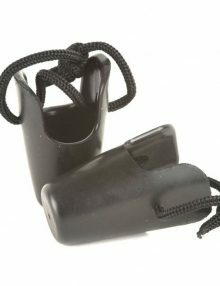 Care must be taken to ensure that the paddler is happy slipping out of these in the event of a capsize. We advise paddlers to practice this beforehand in a safe environment. 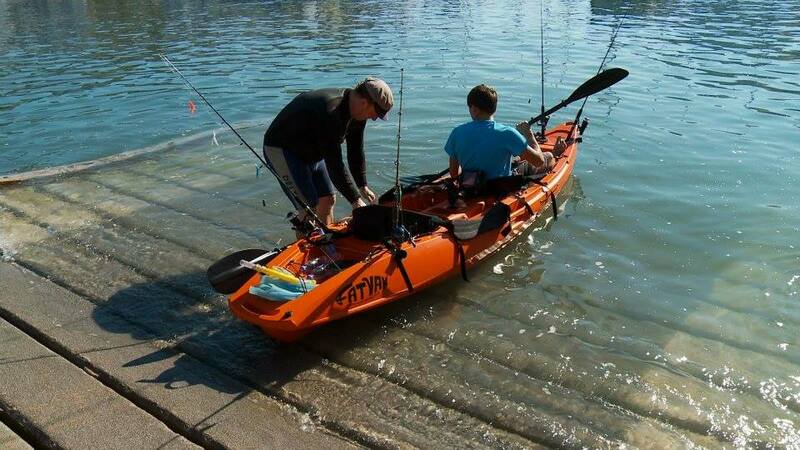 Related articles: Choosing a kayak, Caring for your Fatyak, Transporting your Fatyak, Fatyak Stability… or look under our top menu to see all our paddling advice and product information.